One month into Open Beta testing, WEBZEN has announced MU Legend‘s first content update, and it’s all about the PvP. In fact, the update will open up the first set of PvP features, allowing players to compete in 3v3 cross-server fights. While the update will unlock cross-server combat worldwide, it’s important to note that it will only allow players within the same region to compete with each other. The good news is that this is just the start of PvP content. 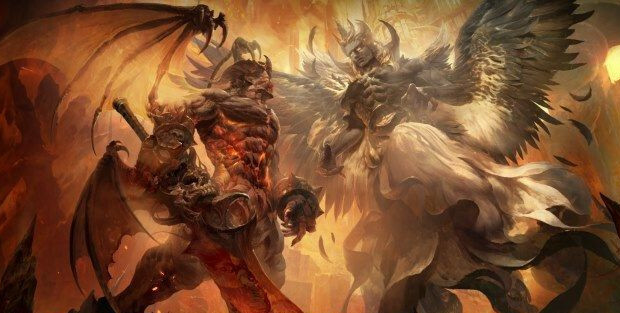 According to Dennis Czybulka, COO at WEBZEN Dublin, the MU Legend team has plenty of PvP content in the works and it will be rolled out over time while they also work to expand on the game’s PvE content. Players looking to try out the new content will need to head to the MU Legend site and sign up for the beta. Trade broker will be active within a week, players will be back. Too bad half their player base already quit and more quit each day.